Don’t be fooled! 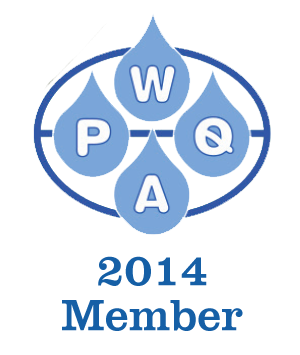 While many of the devices do exist, they are referred to as "descalers" in the water treatment industry, not softeners. They may be effective in certain applications as descalers, but they do not remove the hardness from the water. Therefore, all the benefits of softened water are forfeited. These items are generally sold with testimonials and 90 day money back guarantees, but there is no scientific evidence of their claims. Remember, if it sounds too good to be true, it probably is! "When water is magnetically charged, it electrically takes on a greater ionic charge than the minerals, which creates a natural magnetic attraction between the two." They are confused about magnetism and electrical charge. "Magnetically charged" makes no sense because charge comes from only electrons or protons, not magnetism. Have you ever heard of someone using a magnet for a battery? Again, by saying "a greater ionic charge...creates a natural magnetic attraction..." they are still confused about these two entirely different forces. Plus the only way water can have "a greater ionic charge" is for it to absorb an acid (a positive hydrogen ion, which doesn't come from magnets, only acids). But even then it would repel the positive metal ions (because like charges repel) and not "create a natural magnetic attraction." 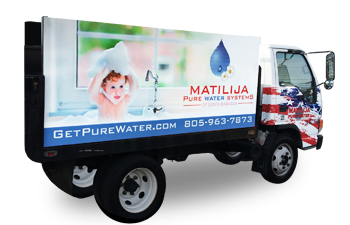 Pure Water Systems stands behind everything we sell and rent. We only recommend products that deliver the benefits they claim.